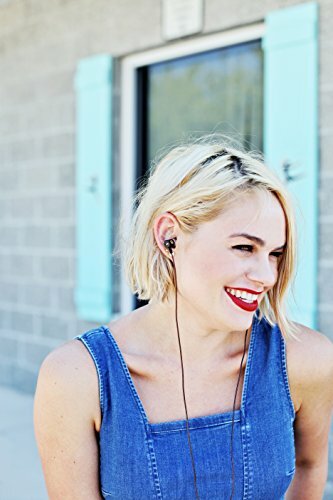 It’s time to fall in love with music all over again. 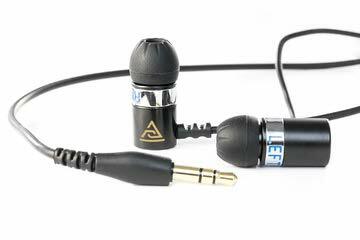 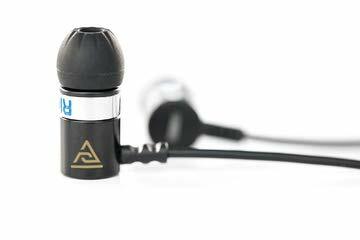 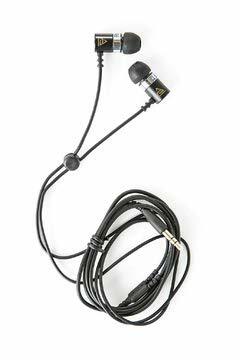 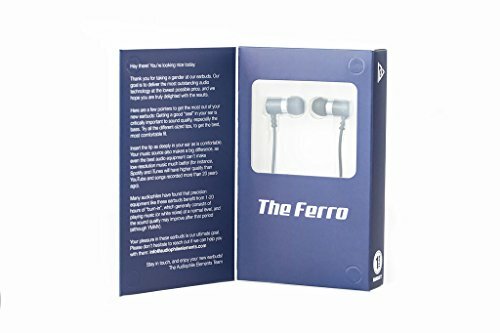 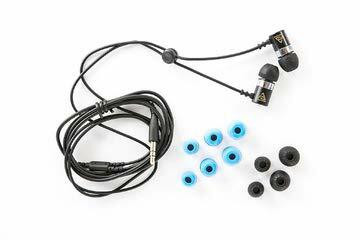 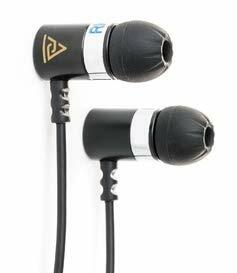 Audiophile’s best quality parts give you the absolute best earbuds at an unbelievable value. 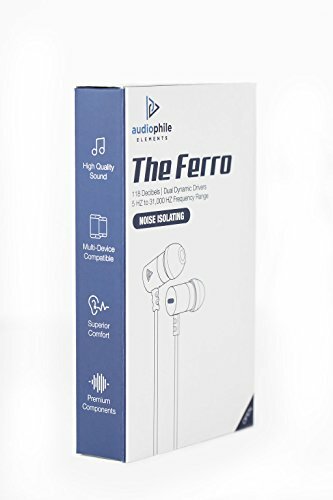 You will feel like you’re there at the show or in the studio from your: iPhone, all Android phones, including Samsung, Galaxy, Nexus, HTC, LG, iPad, laptop, Mac, JetBlue armrest, stuff that doesn’t even exist yet, etc.